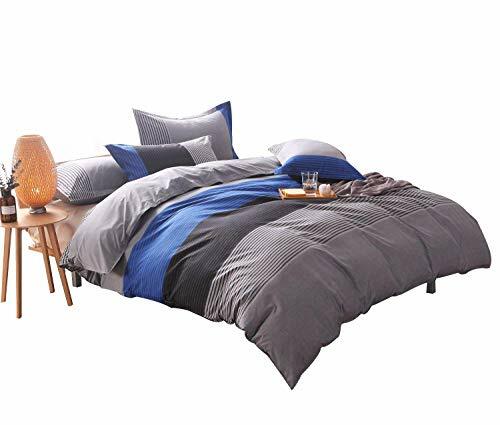 Tip : This is duvet cover set,without the comforter!!! 100% SATISFACTION GUARANTEE: Just try our products and if you don't absolutely love them let us know and we will refund your purchase price. We are so confident you will love our products because our goal is to provide you with the ultimate best customer service in the world and make you a lifetime happy customer, shop happy and confident with our satisfaction guarantee. You have nothing to lose so ORDER NOW and consider buying an extra set for your loved ones. If you have any questions about this product by YOUSA, contact us by completing and submitting the form below. If you are looking for a specif part number, please include it with your message.